Ernst Kraft’s new book LAS CRÓNICAS DEL KONG, The Kong Chronicles. | Marbella Marbella – Adelante! 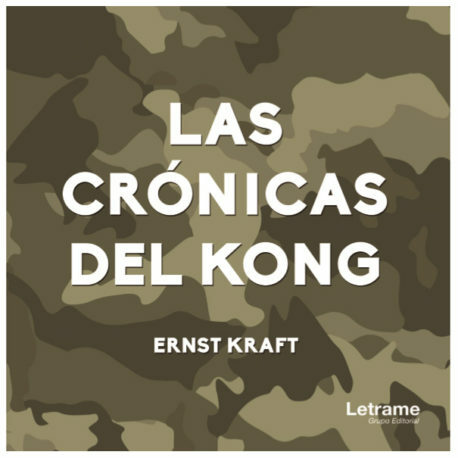 Ernst Kraft’s new book LAS CRÓNICAS DEL KONG, The Kong Chronicles. The new book of Ernst Kraft has been presented by fellow artist Charo Carrera at the renowned book shop TESEO in Fuengirola. After being introduced by Ulla Ljungstrom, the director of Teseo, an interesting presentation by Charo Carrera pointed out the main features of the book, followed by a short trailer and an interview with the author. 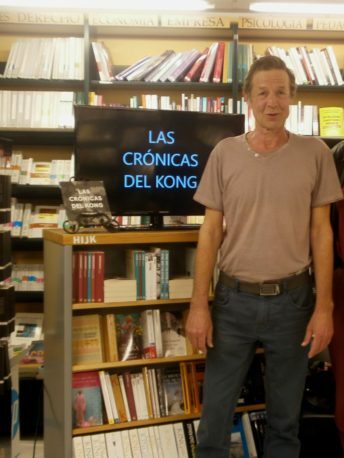 In Las crónicas del Kong, (The Kong Chronicles) the author leads us into the animal world as a fable. With striking illustrations he reports the distressing testimonials of the protagonists about crime, war, torturers, and victims, about indifference and hope. A boar tells about the gardens of death from where he escaped, a young llama asks: “Why didn’t they dump me in the sea as well?”,and why does the rabbit keep silent when he has important things to say? We read how the animals, after listening to the story of a Doberman mercenary during the total War, decide to launch a march for justice. On arriving at the city, thousands have joined them, including horses of the riot police, an entire dog team, and battery hens. Ernst Kraft, who has been living and working in Malaga and Mijas since 1989, exhibits his paintings regularly in galleries and institutions, and is particularly known for his large installations and constructions he made in Malaga, and abroad. The book is for sale in, above mentioned, TESEO Bookshop, Avda. 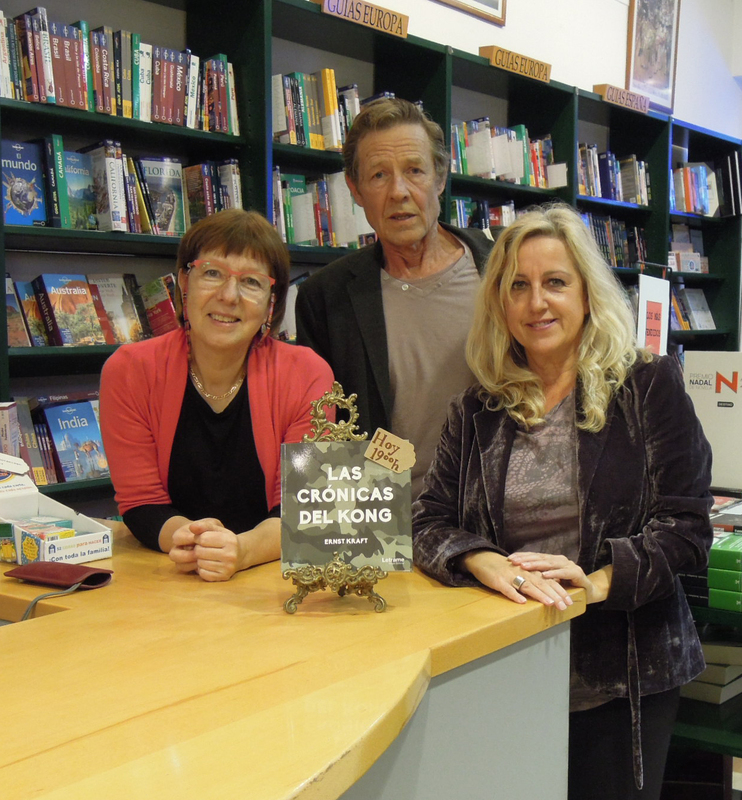 J. G. Juanito 15, Fuengirola, and in all major bookshops of Malaga. 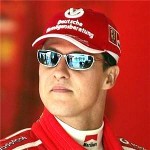 It can also be purchased online at Amazon and other suppliers. Also is the edition available an Ebook version.